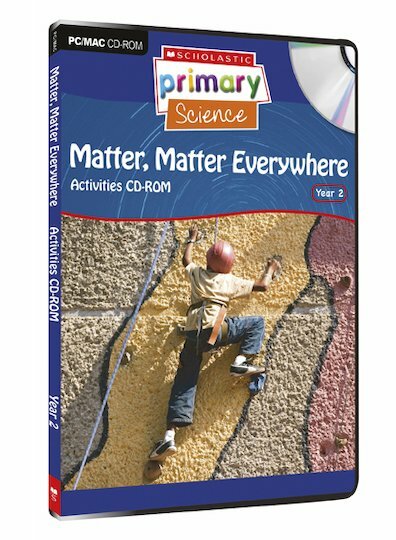 Matter, Matter Everywhere is a Year 2 module focusing on: what matter is and it’s properties; solids and how they change shape; liquids and their properties; mixing and separation of matter; and storage of matter and disposal of matter. The Activities CD-ROM has interactive versions of the Cards with expanded electronic presentations and activities for interactive whiteboards and computers. In education for 10 years, 4 years as Deputy Headteacher and now Head of Children’s Centre at Highgate Primary School, North London. Has been involved with writing programmes, leading training and trialling IWB software.